The family of a Burlington woman who was shot and killed by police earlier this year won a victory today at the Iowa Public Information Board. The board agreed that body cam video of the shooting should be released to the public. Answering a domestic abuse call, Officer Jesse Hill shot and killed 34-year-old Autumn Steele after the family’s dog went after him. Attorneys for the Burlington Police Department and the Iowa Department of Public Safety argued that the video and other materials surrounding the shooting of 34-year-old Autumn Steele are not covered by Iowa’s open records law. By a vote of four to three, the board disagreed. “I’m uncomfortable with having law enforcement determine what should and shouldn’t be released,” says board member Bill Monroe, former head of the Iowa Newspaper Association. Advocates for open records say police departments around the state have adopted body cameras for transparency, not secrecy. “Even the mayor of Burlington which the police report to wants this video released,” Monroe says. The Burlington Hawkeye Newspaper and Autumn Steele’s family filed the complaints, but seeing the video is not yet a done deal. The case now goes to an administrative law judge for consideration. 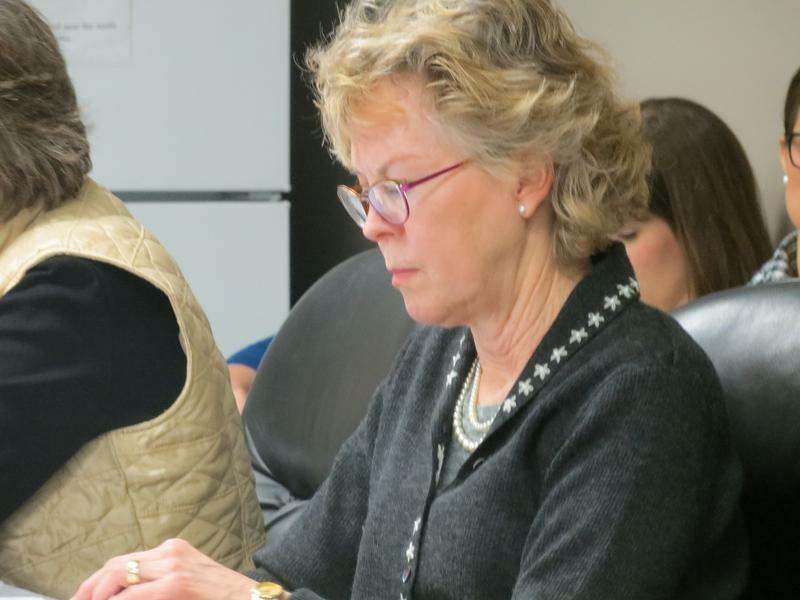 The board’s administrative staff has twice recommended that the case be dismissed. Both sides agree that Iowa law should be clarified. Board members say they were not influenced by recent high-profile police shootings in other states. 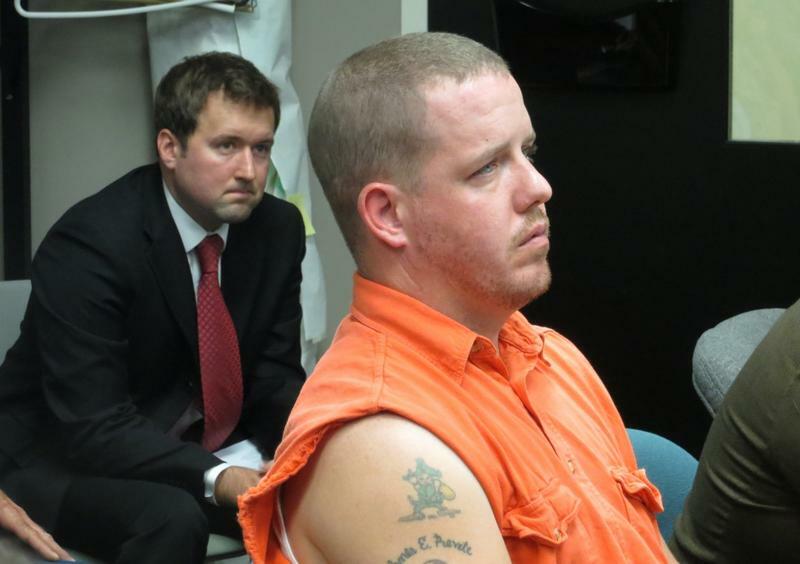 The husband of a Burlington woman who was shot and killed by a Burlington police officer appeared before a state board today, arguing for the release of a video recording and other information in the case. In January, Officer Jesse Hill answered a domestic disturbance call and shot and killed 34-year old Autumn Steele after the family’s dog attacked him. Steele’s family and the Burlington Hawk Eye newspaper petitioned the Iowa Public Information board hoping to be able to hear 911 recordings and view body cam video. 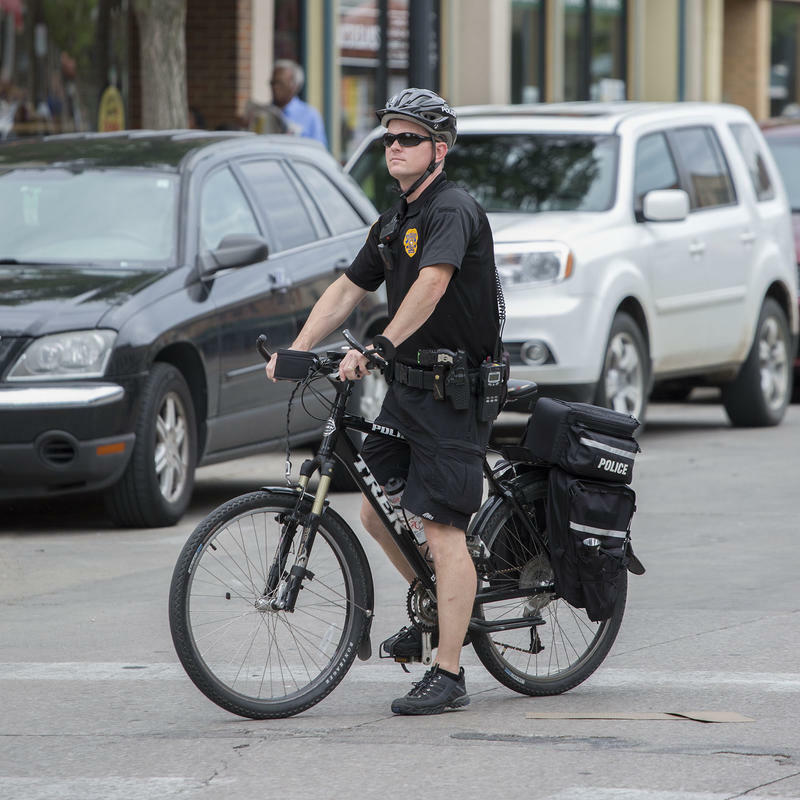 The Iowa City Police Department is updating its arrest policy to emphasize communication after a cell phone video surfaced online. The footage, filmed last month, shows the arrest of a 15-year-old black male by white police officer, Travis Graves, at the Robert A. Lee Recreation Center.